Cana Rock is not owned or developed by Cana Bay Beach & Golf Resort ("Cana Bay SRL"). Please view the project's website for more information. 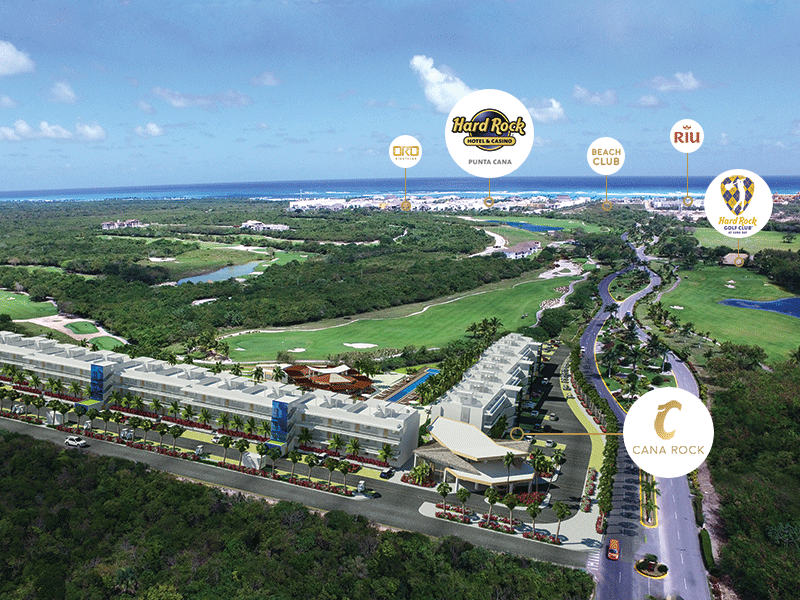 Real estate projects within Cana Bay are not related to Hard Rock Hotel & Casino Punta Cana. 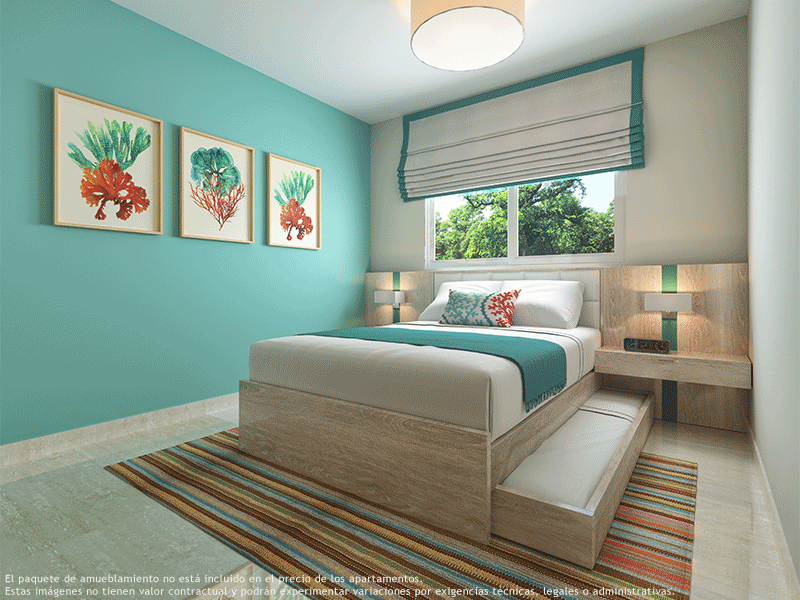 These projects and Hard Rock Hotel & Casino Punta Cana share Cana Bay's common entrance but are individually managed and have independent facilities in their respective locations. 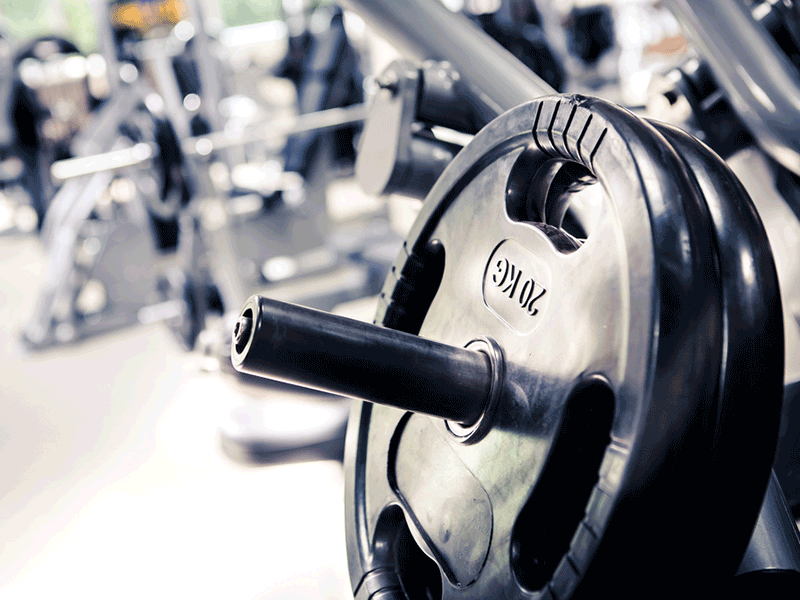 Hard Rock Hotel & Casino Punta Cana does not share its facilities or services with the above mentioned projects.